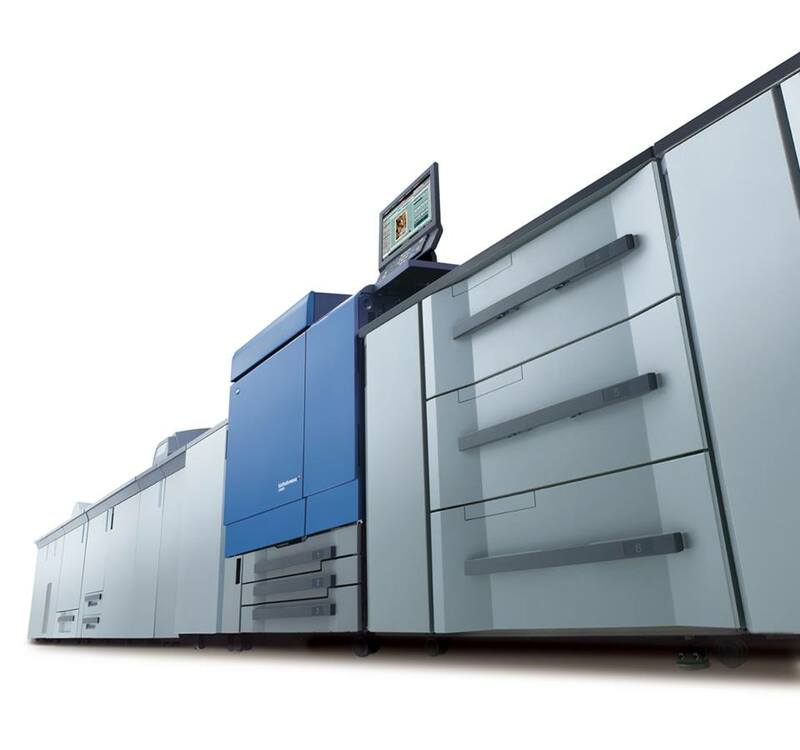 If you are looking for a world class professional press, meet the Konica Minolta bizhub C8000. At 80 color pages a minute, the bizhub PRESS C8000 will raise your print production to the productivity level of presses costing far more. Speed is only part of the story. Speed plus color quality, image stability and heavyweight throughout is a revolutionary combination of advantages to grow your business. The bizhub PRESS C8000 is the color professional that commercial printers, print-for-pay facilities and corporate CRDs have been waiting for. It helps you meet tight deadlines by eliminating the need for special training and the complex set up, make-ready and plate-change operations required with offset printing . Its digital workflow can accommodate last-minute changes, web-to-print job ordering, variable data printing and cost-effective inline finishing. The bizhub PRESS C8000 saves serious time and money – making high-quality color printing more affordable than ever before. Output is faster. Operation is simpler. Finishing is automatic. Reliability will keep you up and running. And color quality will keep your customers coming back for more. Learn more about the Konica Minolta bizhub C8000 here and contact us at Caltronics if you’re interested in getting one for your business. This entry was posted in Konica Minolta on October 25, 2013 by riehlt. Spending too much time and money on desktop printers? Let us help you manage your print environment and help keep your workplace running smoothly. With our Managed Print Services, we can help you reduce supply costs to save time and money. Our team of specialists have the experience that can really help make a difference. No matter what your needs, our Caltronics team is able to provide special attention and a customized solution to each of our Managed Print Service customers. We’ll help you reduce costs and eliminate the time involved with monitoring the print fleet – so you can do what you do best, even better. Caltronics MPS offers world-class print management—eliminating the stress and abundance of time spent managing the print environment. We want to help our customers in any way we can. Want to learn more about Managed Print Services? 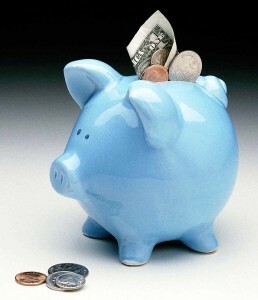 Go to our website to learn about 6 ways we can help you save time and money. This entry was posted in Services on October 18, 2013 by riehlt. 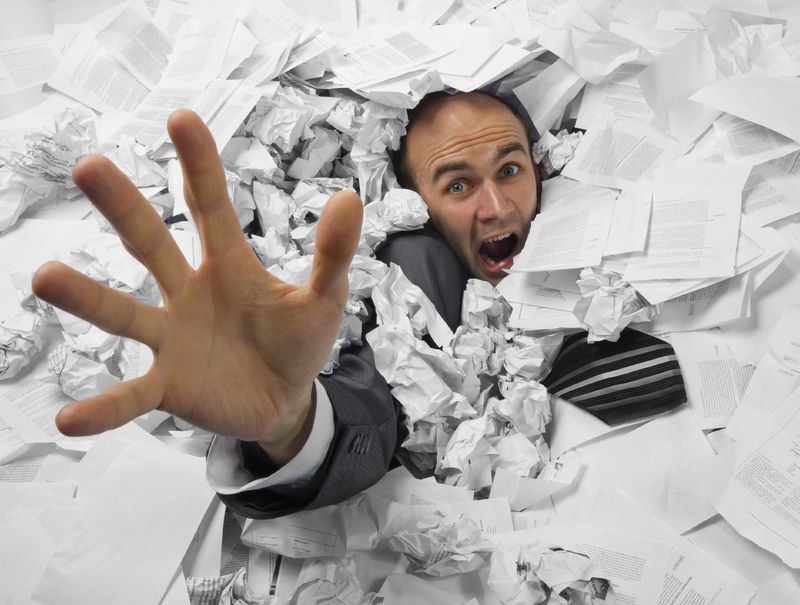 Are you drowning in emails, documents, and files? We can help! Caltronics offers document management services. What is document management? Basically, it’s managing all of your files digitally (each with an individual security level), so you can reproduce any of them instantly in any form you need. We can help you manage the life cycle of a document in a digital format, from creation, capture, and storage to retrieval, manipulation, and circulation. Any paper file, fax or email can be taken and archived digitally with their own level of security, and then reproduced instantly in any form needed. At Caltronics, we customize solutions based off your needs. Our Professional Services team will sit down with you to understand your requirements, compliance, analyze your business processes, and then recommend a technology solution that delivers superior results, reliability – and ROI. We have a team of experts that will sit down with you and create a customized plan to meet your needs. Our customers have said that our document management solutions reduced their internal processes by days, sometimes even weeks. This entry was posted in Services on October 11, 2013 by riehlt.